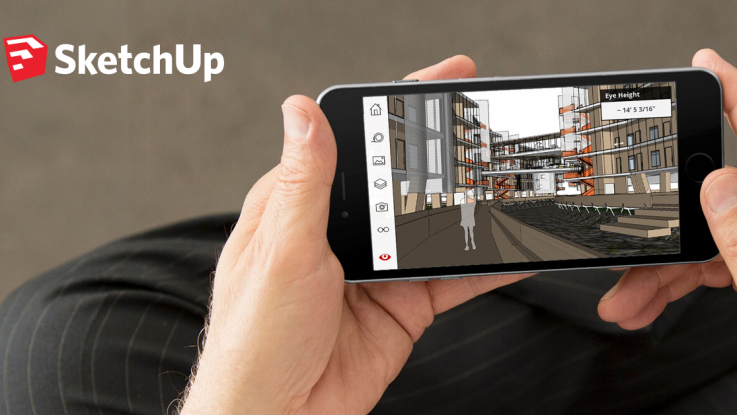 SketchUp Viewer for smartphones and tablets is now free to use. Explore and communicate in 3D with everyone, everywhere. Open models from 3D Warehouse, Trimble Connect or other online storage apps. Then orbit, pan, and zoom using the free SketchUp Viewer app. Select from preset Scenes to quickly hop around projects or play fly-through animations. Instant 3D wow. With section planes, orthographic and perspective cameras, layer visibility, X-Ray mode, edge and face styles, you (literally) have SketchUp in your pocket.